Fall is here, and it’s time to delve into the wonderful world of fall cosmetic looks. Today, OROGOLD would like to give you some eyeliner trends and tips that you can implement into your daily beauty routine to look astounding this fall. This fall, eyeliner is all about being big, bold, and beautiful. 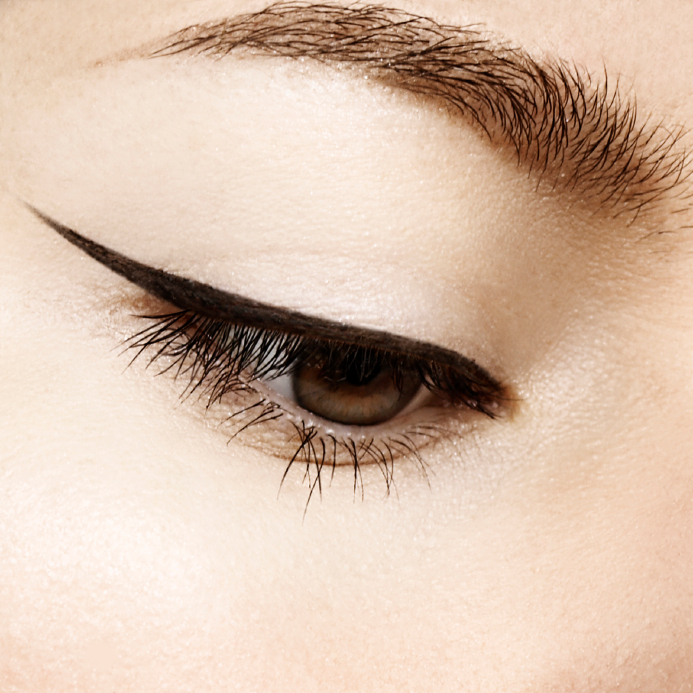 Liquid liners are all the rage this fall. With so many colors to choose from, the decision comes down to choosing a color you love, and comparing and contrasting it with your skin tone. Black is the perfect go-to liner color option for women of any skin tone, and also goes perfectly with anything you wear. It may take some practice to get used to using a liquid liner, but we’re sure you’ll agree that the ease of application with liquid liner far supersedes the hassle of dealing with eyeliner pencils. Many liquid eyeliners come fully loaded with a felt tip, so there is less work involved, and you get more precision in the line. There are some great quality liners on the market, and experimenting with some of the good quality products out there will help you to choose a favorite that works best for you. Another favorite this fall, gel liner offers a smooth application with precision. It allows you to give yourself a minimal or a bold look, and you control the look by use of angles with the applicator. Gel liners seem to offer a broader spectrum of color schemes, providing you with more in terms of variation. On the downside, gel liners don’t typically come all-in-one, and can be messier than typical liquid eyeliners due to this fact. Those well experienced in applying liquid liner should have no problem with using gel liner; however, it can be daunting for beginners. Practice makes perfect! Big and bold pencil liners have come a long way. Gone are the days of hard eyeliner product that you nearly had to melt to use. Now, most pencil liners come with a creamy consistency, which makes application a breeze. If you are going to stick with a good old fashioned pencil liner, opt for a chunky bold liner which will provide you with more coverage, which is the look of fall 2014. There are many variations of pencil eyeliners to choose from, and you can buy one or ten to experiment with and use. Be sure to try out lining the bottom lid, and blending outward as the double lined look is back with a vengeance! From liquid liners, to gel liners, and beyond, eyeliner is the staple for any woman’s cosmetic setup. It can tie an entire outfit together, or make a statement all its own. Your eyes are something people see first most the time, and you should take a few minutes every day to make sure they look their best. First impressions mean everything. Try a new and exciting liner today to change your look completely, or just modify your usual look a little to include more liner and more angles. Try giving yourself upward and outward lines on the top lid for a more dramatic effect. Whatever method you choose, have fun and enjoy your new fall eyeliner look, from all of us at OROGOLD Cosmetics! Are you curious about the current fall eyeliner trends? 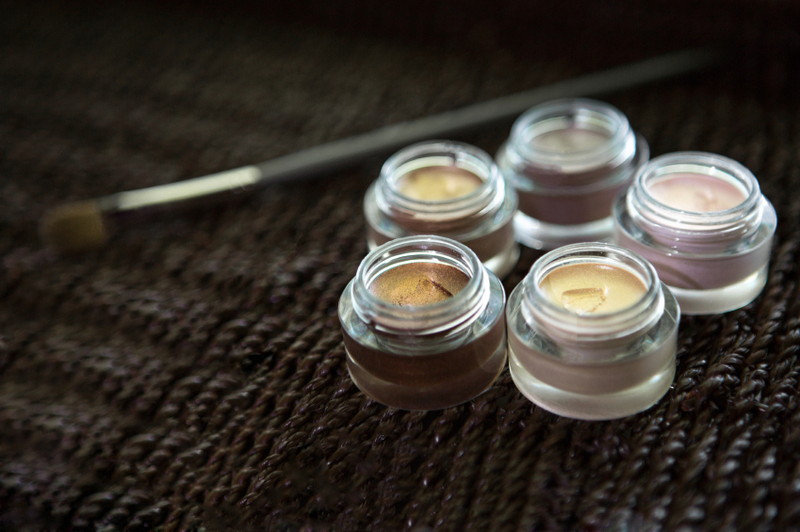 Check out my article for Oro Gold Cosmetics to find tips on eyeliner tricks and types. Beautiful eyeliner! Always so jealous of those who can get it so perfect!